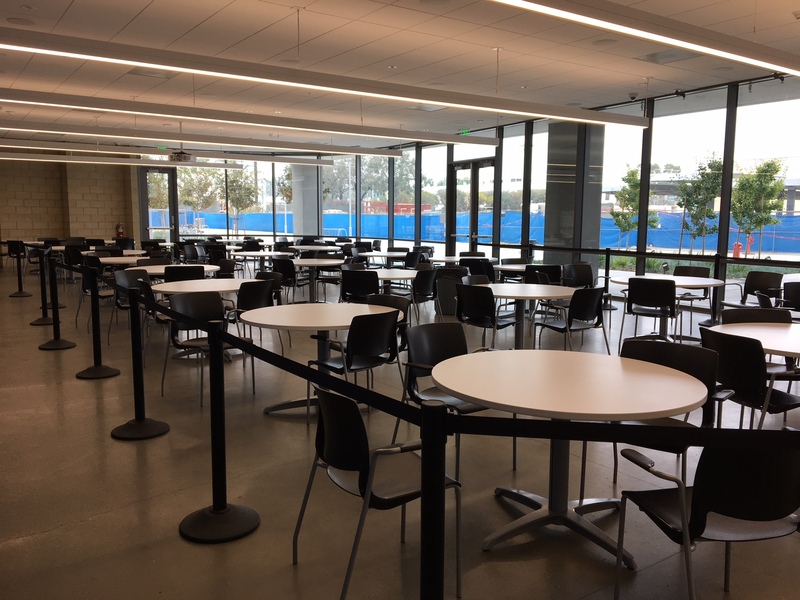 Thank you for your interest in facilities-use/rental at the Wiseburn campus, located at 201 N. Douglas Street, El Segundo, CA. The following information pertains to public/off-campus/external groups only. Host your sporting event, community meeting, symposium, or other special event at one of our facilities! 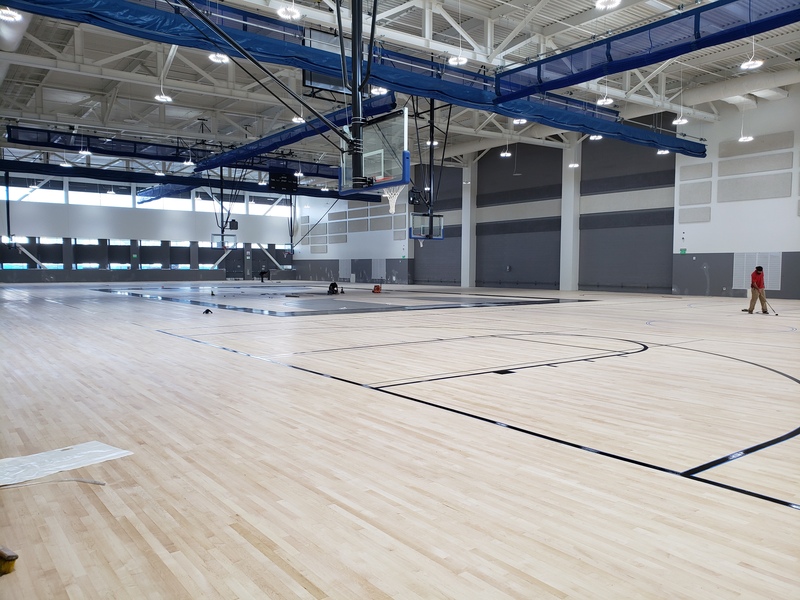 Beginning in Winter 2019, campus facilities will be available for use/rental to the public year round in accordance with the Civic Center Act. School-related activities shall have priority in the use of school facilities and grounds. 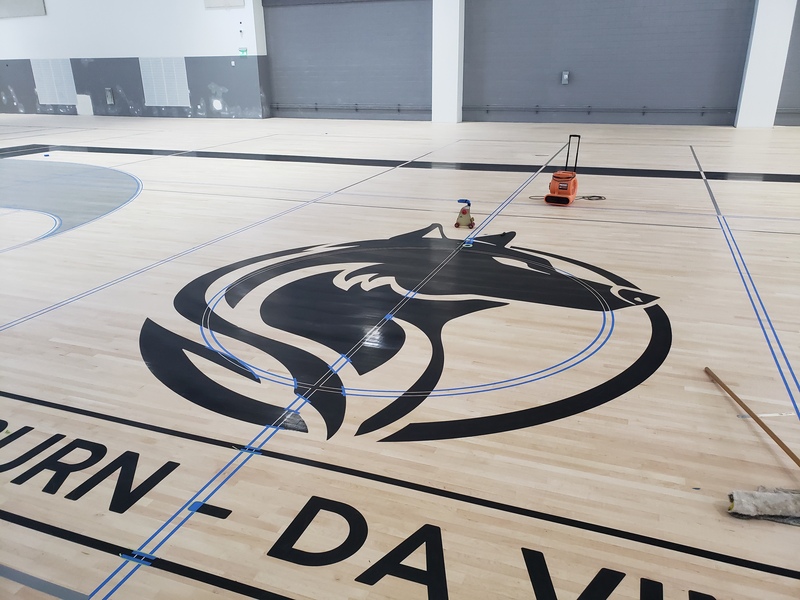 The first priority for gym usage will be driven by the facilities needs of the Wiseburn-Da Vinci Athletic Program. The second priority will be other gym facilities needs of Da Vinci Schools and the Wiseburn Unified School District. Priority for outside groups will go to sports programs for school-age youth. Facilities may be available for public use beginning at 6:30 pm on school days, and on weekends during the school year. Summer rentals may also be available. Depending on the nature of the event, there may be additional charges for set-up, custodial, security, IT, AV, and/or parking personnel. There is a two-hour minimum for use of facilities. Step 1: For Gymnasium use at the Wiseburn campus at 201 N. Douglas Street, please check availability on the Wiseburn-Da Vinci Gym Calendar. Step 2: Complete the online Facilities Reservation/Rental Request form (coming soon). Requests must be submitted at least 15 working days prior to the date of the event. Please Note: Completion of the Facilities Reservation/Rental Request form does NOT guarantee approval to conduct the event. Step 3: The request will be reviewed by our events team. Applications will be acted upon within 5 working days to confirm availability. Requests must meet the following criteria: (1) Facility is available; (2) Event complies with permitted uses, policies, procedures, rules and regulations. Step 4: If approved, the Applicant organization must provide proof of insurance at least 15 working days prior the event date. 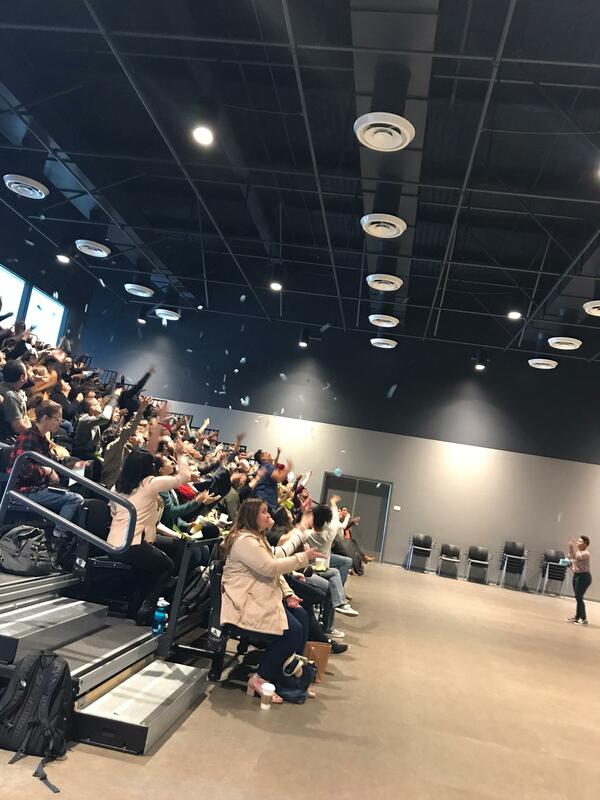 Applicant organization agrees to comply with all terms and conditions set forth in the Application and Facilities Use Agreement and the Da Vinci Schools Board Policy on Facilities Use. > Special features: With vast windows overlooking the gymnasium floor on one side and the aquatics complex on the other, this space is the perfect setting for a very special event. Prep and serving only, no cooking or heating. The El Segundo Wiseburn Aquatics Center is operated by the City of El Segundo, Department of Recreation & Parks.